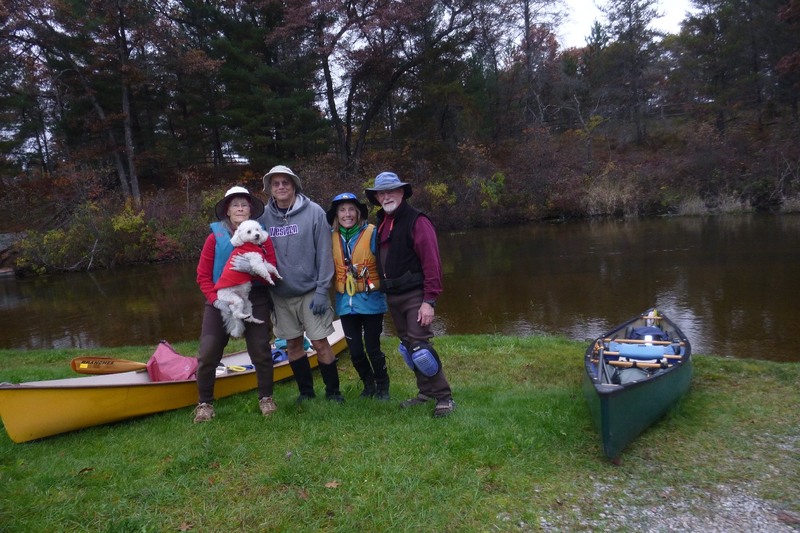 It was a cool and cloudy day and 5 of us met up to get a dock out of the UMR. 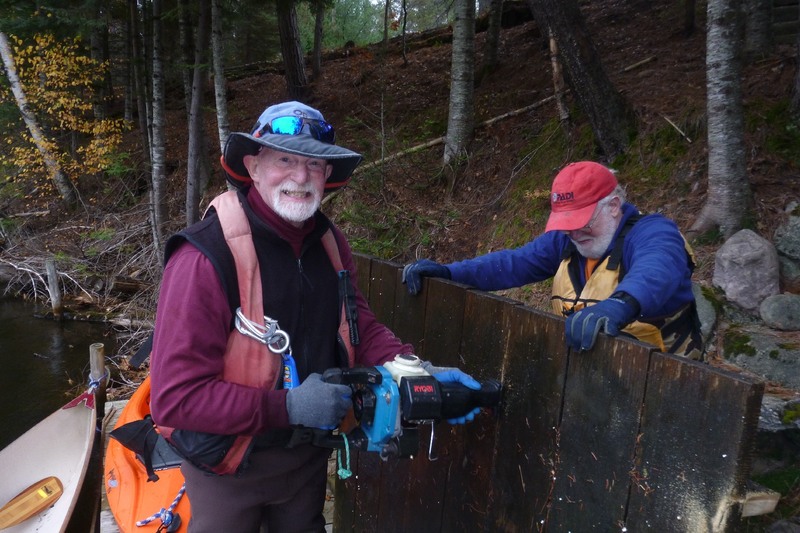 John G.was putting on his waders, and missed the photo op. 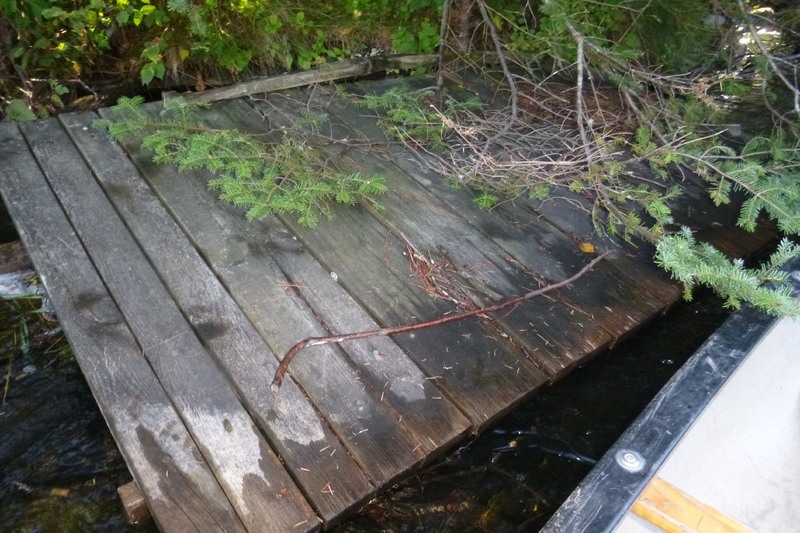 We had found this dock during an earlier cleanup. two with us in my canoe. The river looks a lot better in this location now. was but it was just too big for us to attack today. 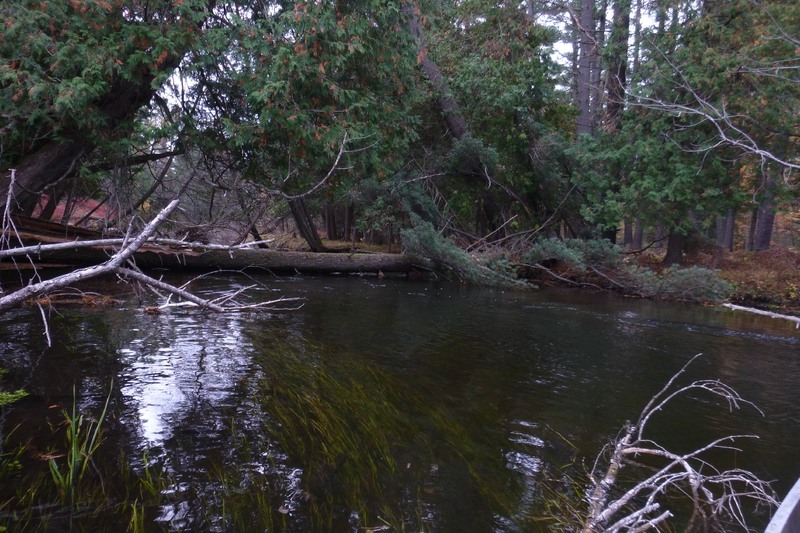 new deadfall that completely blocks the river and required a difficult portage. 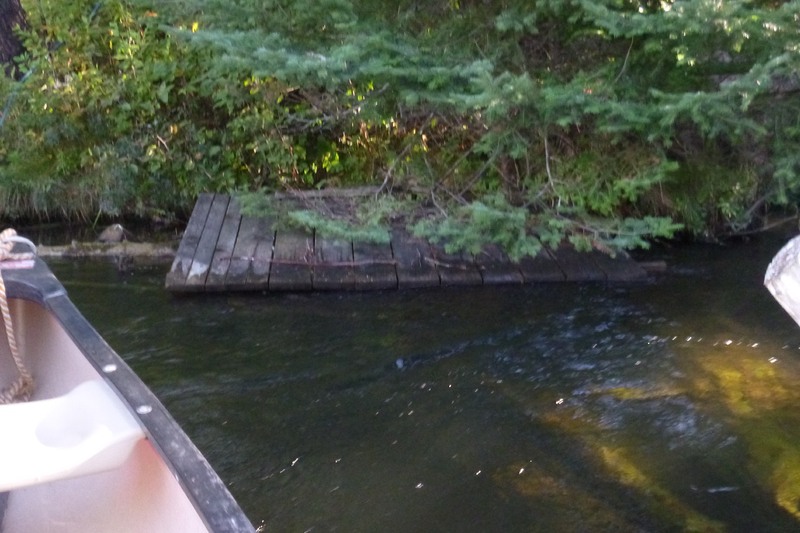 Where we had to make Max get back in the canoe. Our thanks to Joc, Roseanne, Paul and John M. for their help today. More photos to come later.